Are you tired of looking at that old worn and dated faucet covered in hard water buildup and corrosion? We are here to help you spruce up any room in your home. Whether it be the kitchen, bathroom, laundry/utility room or outdoor sink or faucet. 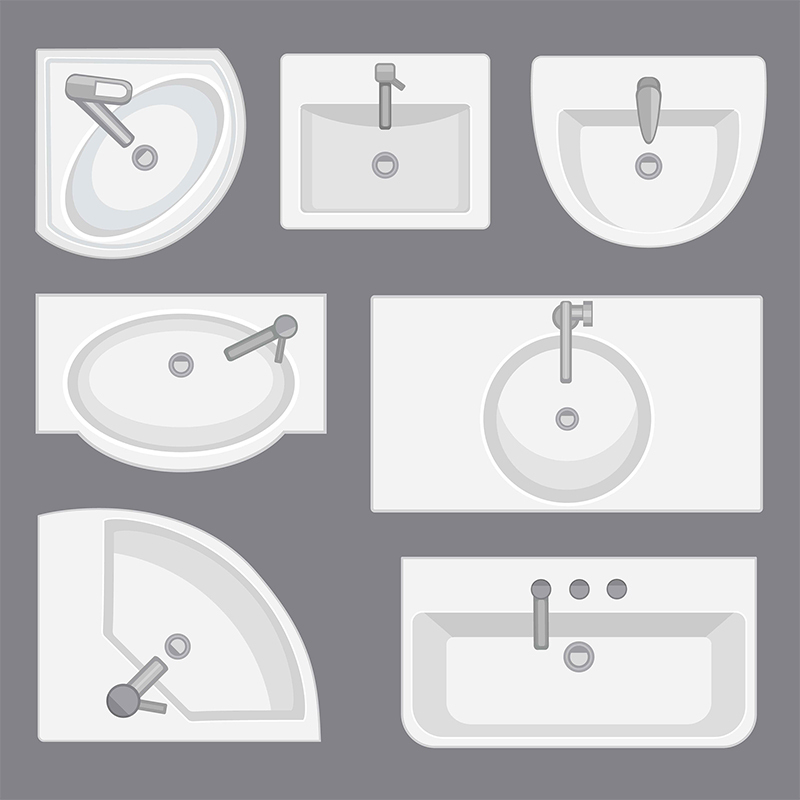 Mike Counsil Plumbing fixture specialists have the largest variety of styles and brands to compliment your ambiance.